Back to school is in full swing, but that doesn’t mean you can’t add a few tricks to your lunchbox-packing routine. Whether you’re looking for meal ideas your kids will love or just a fun surprise, Publix has great Aprons recipes to inspire you and satisfy them. 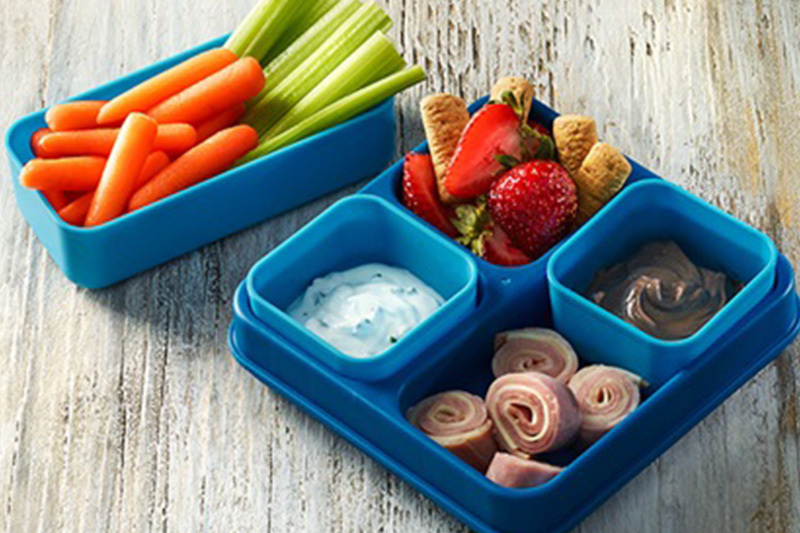 Picky kids will love these bento box-inspired lunches. It’s a fun way of making sure they get the proper portion sizes while also keeping ingredients separated. 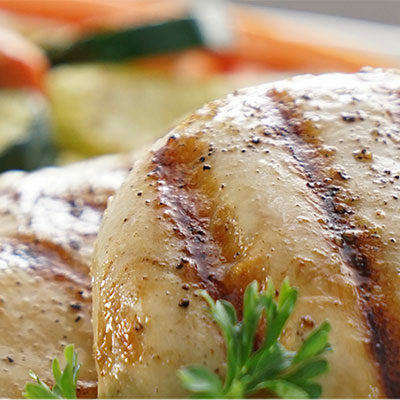 Try new combinations every day, like different types of lunch meats, fruits, and vegetables. 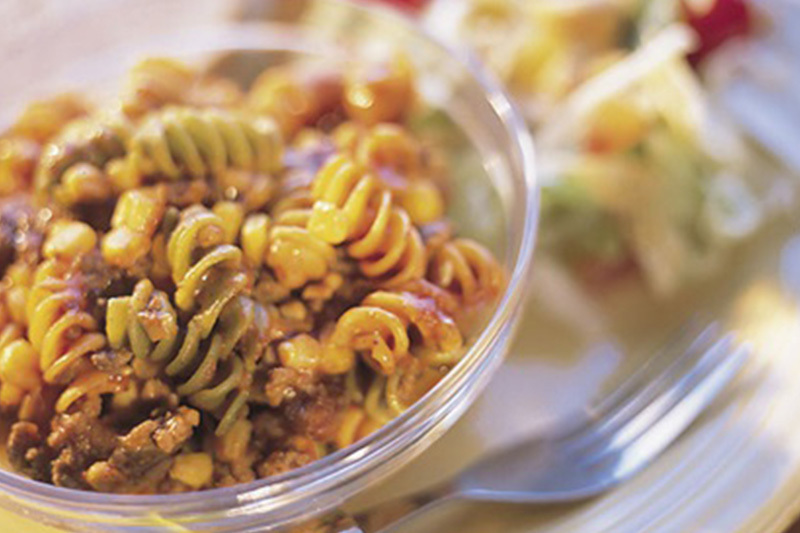 Put a twist on the lunchroom standard with this Sloppy Joe Rotini with Pinball Salad. It has the same traditional elements, but is served with tri-color rotini instead of a bun. Once it’s cooked, it can be eaten cold or hot. The side salad also comes loaded with yummy treats like grapes and sunflower seeds! You’re always looking for new ways to be sure your kids get the right amount of vitamins and nutrients. One clever trick is to include the colors of the rainbow in their lunches. 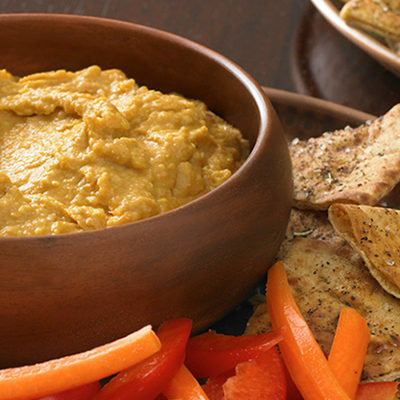 Go for fresh fruits and veggies that can serve as a snack or side dish, if you can’t include it in the main course. 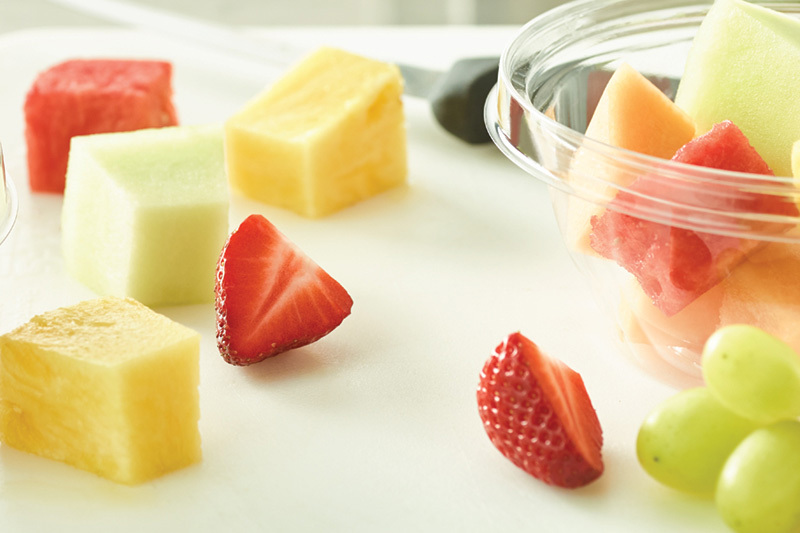 Pick up our cut vegetables or Fresh-Cut Fruit Salads in the Publix Produce department for even more convenience! Celebrate international flavors with a new theme every Thursday. 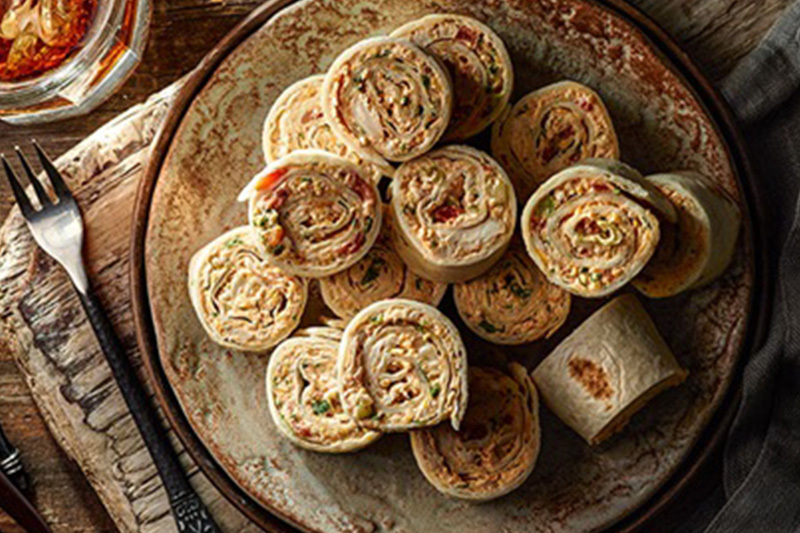 You could try a Mexican-inspired dish, like these Fiesta Chicken Roll-Ups, which can be as mild or spicy as you’d like. Then there’s Italian, Asian, Indian, or Southern-style foods that would make any lunch companion’s mouth water. Love mac and cheese? 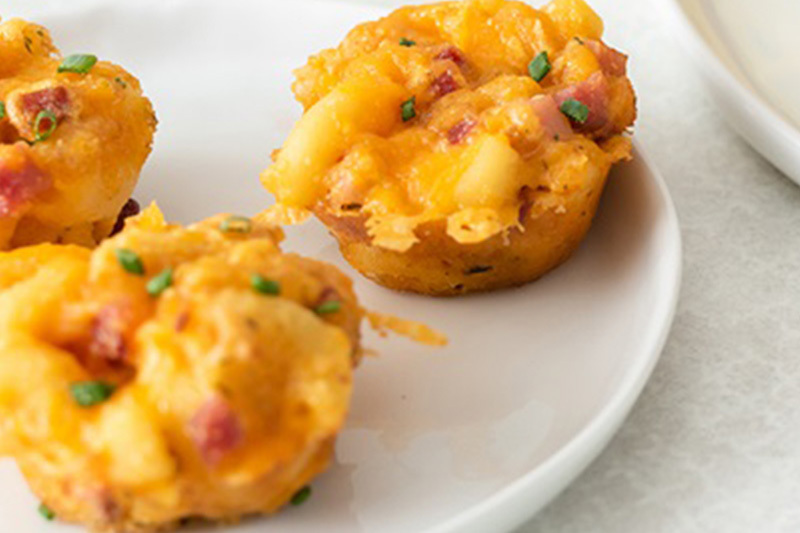 Try these Ranch Macaroni and Cheese Cups. They make a much better lunchbox meal, especially since they can be eaten without a fork. Contain cleanup by baking them in cupcake liners! Cookie cutters are useful for more than just cookies. 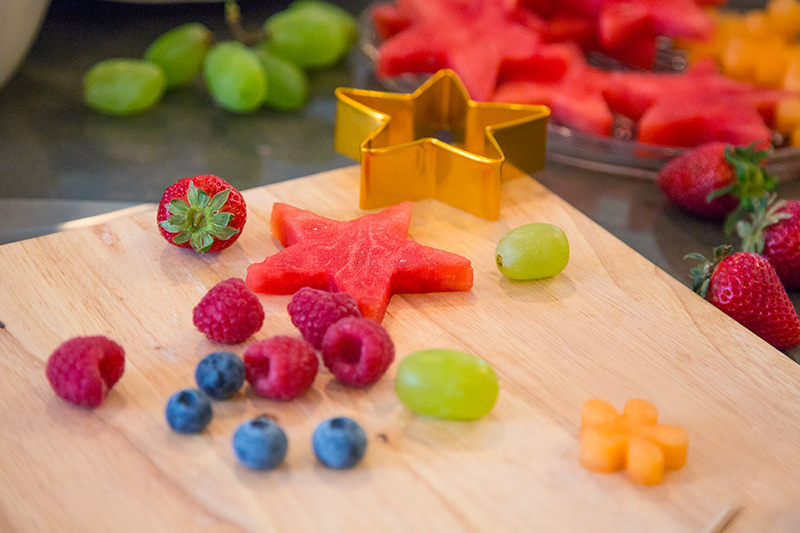 Use them to cut interesting shapes into fruit or sandwiches for a lunch that’s a whole lot more fun. 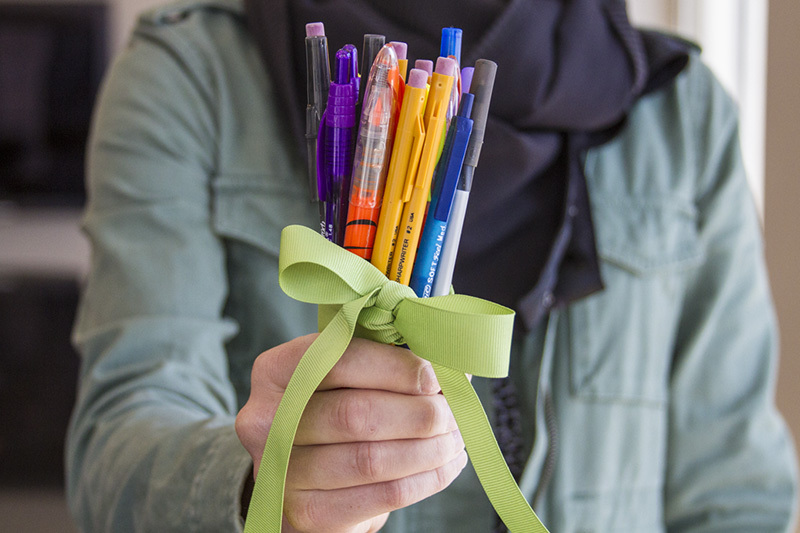 Kids are always losing their writing utensils. So every now and then, throw in a new pen or pencil with their eating utensils! It’ll be a cool surprise for them to find. 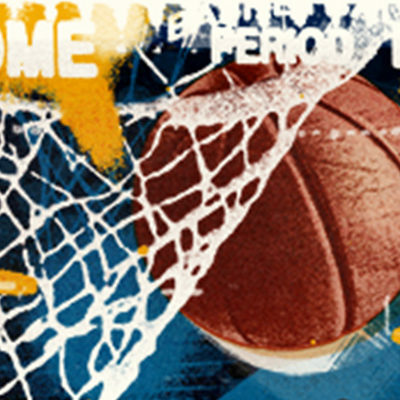 For some extra fun, include a little note of encouragement or a crossword puzzle for them to solve while they eat.